Product prices and availability are accurate as of 2019-04-23 06:47:04 UTC and are subject to change. Any price and availability information displayed on http://www.amazon.com/ at the time of purchase will apply to the purchase of this product. 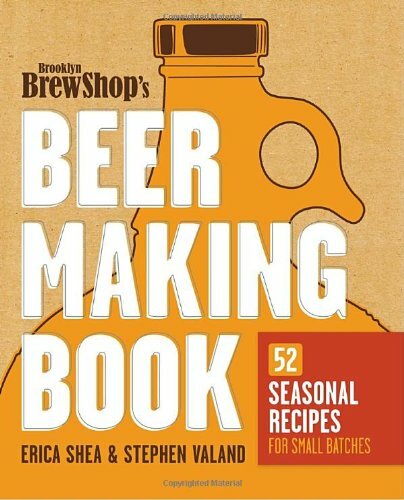 Brooklyn Brew Shop’s Beer Making Book takes brewing out of the basement and into the kitchen. 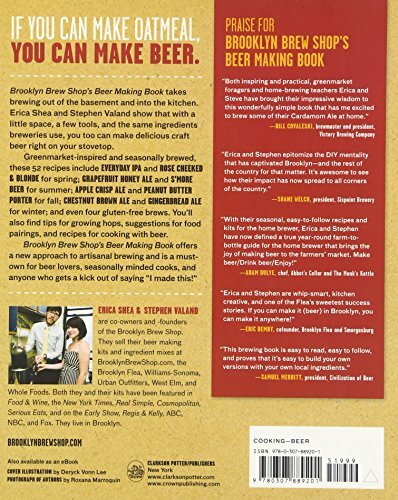 Erica Shea and Stephen Valand show that with a little space, a few tools, and the same ingredients breweries use, you too can make delicious craft beer right on your stovetop. Greenmarket-inspired and seasonally brewed, these 52 recipes include Everyday IPA and Rose Cheeked & Blonde for spring; Grapefruit Honey Ale and S’More Beer for summer; Apple Crisp Ale and Peanut Butter Porter for fall; Chestnut Brown ale and Gingerbread Ale for winter; and even four gluten-free brews. 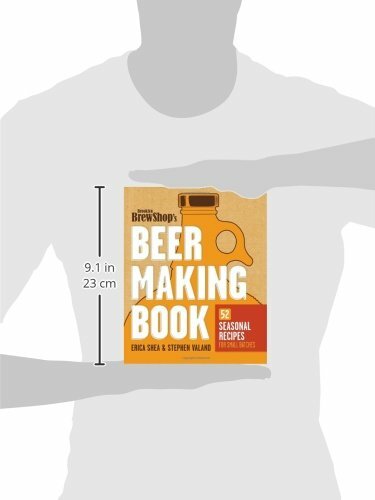 You’ll also find tips for growing hops, suggestions for food pairings, and recipes for cooking with beer.